In case you aren’t aware, here at eChristianResources we have a page dedicated to FREE Christian non-fiction deals that are good for more than a limited-time. Currently that page lists 146 books from authors such as John Piper, D. A. Carson, Francis Chan, Wayne Grudem, Tim Keller, and more. 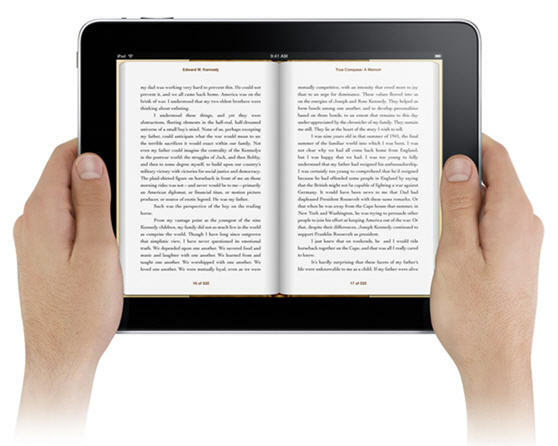 The formats include Kindle/Mobi, ePub/NOOK, PDF, and HTML. What’s more is that the listings of free books on this page is searchable and you can organize the list by category (author, book title, publisher, and format).